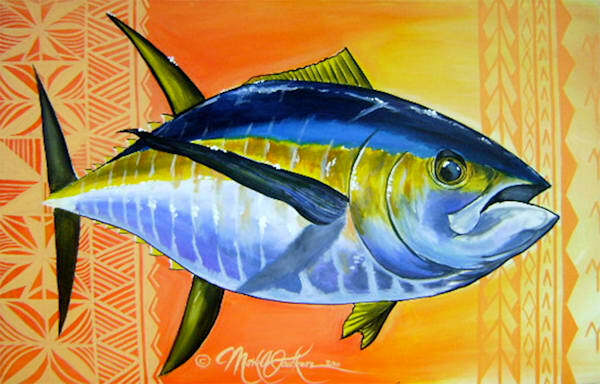 Aloha, I am Mark Ashley Faulkner and a true native of the pacific. 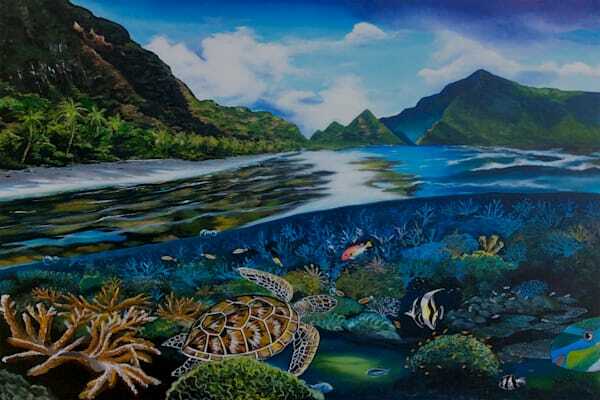 I was born in Rabaul, Papua New Guinea and raised in Auki Malaita of the Solomon Islands. 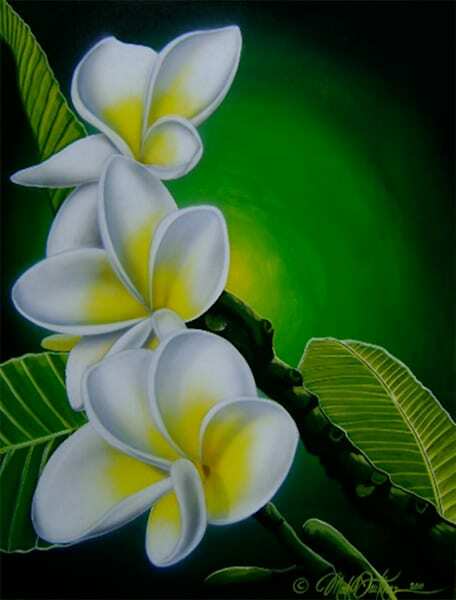 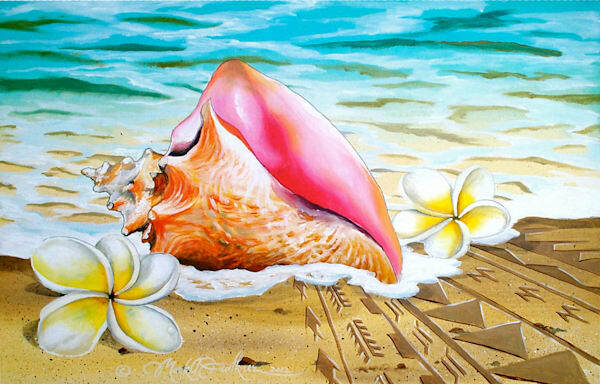 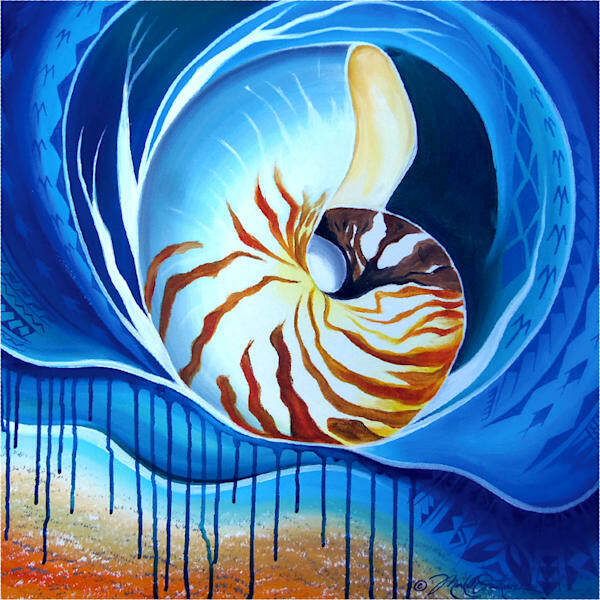 At the age of 16, I was relocated to American Samoa where I have established myself as an art instructor and freelance artist. 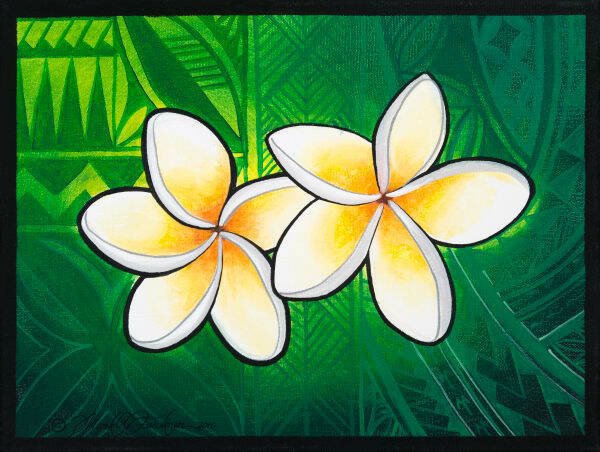 In 2016, my family and I moved and now reside on Oahu. 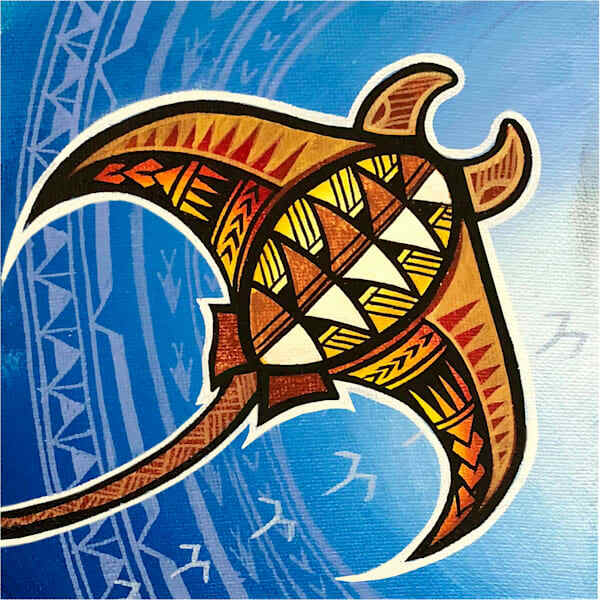 I find inspiration in the vibrant colors of Melanesia and the tribal symbols of Polynesia, fused together to bring the beauty of the Pacific spirit to life. 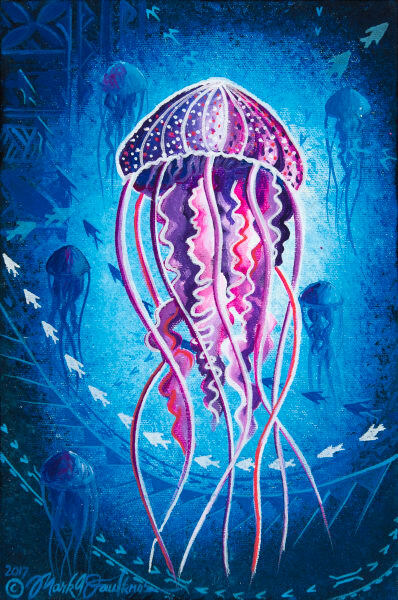 My work is very unique and one of a kind. 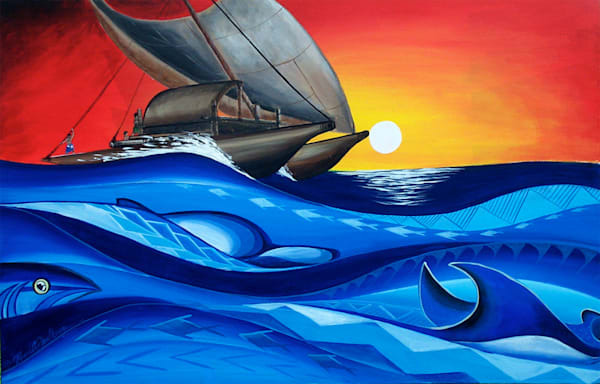 I work mainly with acrylic on canvas to share the rich cultures, beautiful people and heritage of the Pacific. 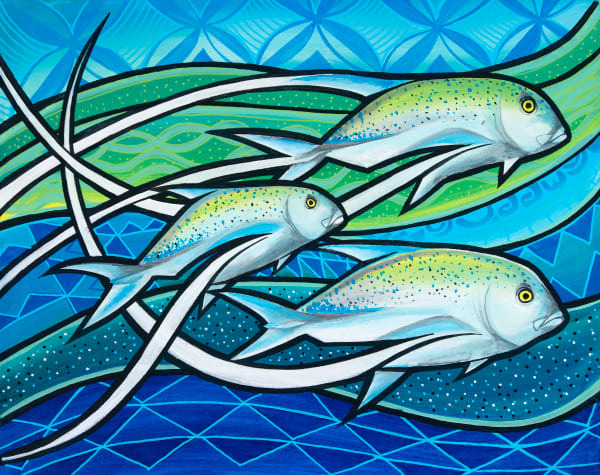 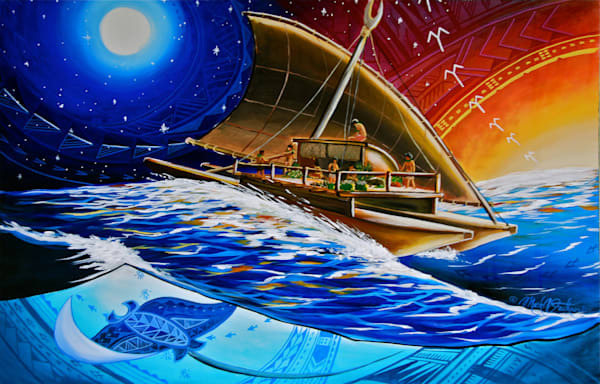 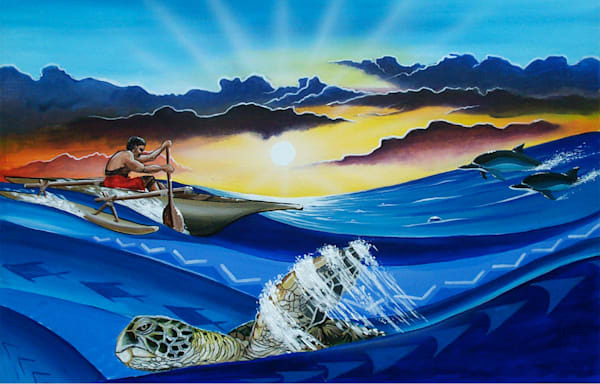 I hope to share the cultures of the Pacific with the world through the art of Mark Ashley Faulkner.